Whether it is time for Back to School or the kickoff for a new year of scouting, lollipops and notes are a great thing to have on hand. They are great for passing out at open houses, parent nights, first days, birthdays, etc. 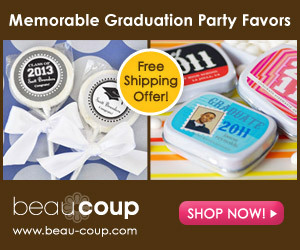 Once a year, I do this crazy sale…50% off the lollipops WITH free personalized notes in every order. It is that time. The personalized teacher products are the most popular. This year I added a version for troop leaders after many requests. You can customize it to be for different levels to look like YOU! You can buy the note cards separately too. Use the code ScoutLeader to get a 25% discount off all flat notes in the store. There are versions that can be used in the classroom, for scouting and for parties too!